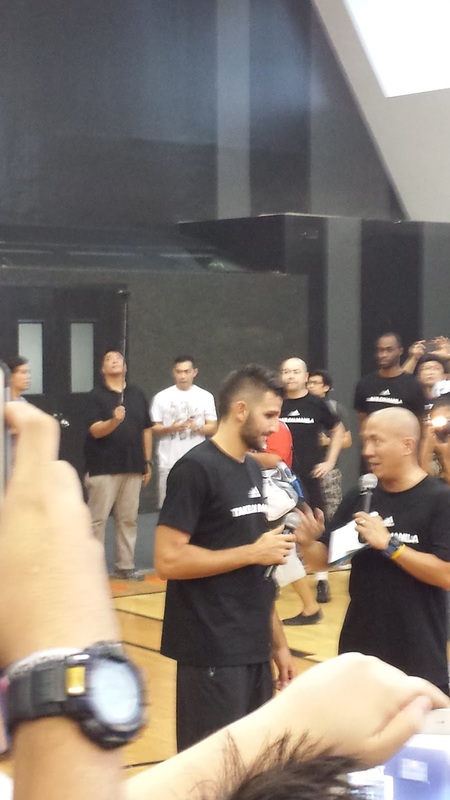 Mandaluyong City, Philippines - I was fortunate enough to be invited to the Trial Run of the Crazy Light Boost 2015 at the Gatorade Hoops Center last August 22, 2015. To make things even better, adidas PH selected me (I'm not sure how hehe) to play in an exhibition game with celebrities (Rico Blanco, Charles Tiu), college (Kevin Ferrer, Gio Jalalon, Aljon Mariano) & pro (Jericho Cruz) players and other media personnel (Anton Roxas, Andrei Felix). Plus, to top things off, I was handed a fresh pair of the Crazy Light Boost 2015 for me to test run. 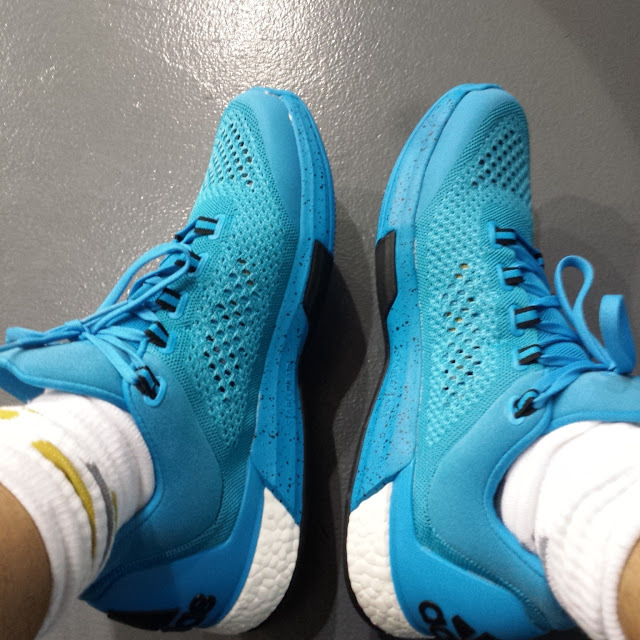 To the best of my knowledge, the Crazy Light Boost 2015 is one of the priciest basketball shoes (SRP: Php 7995) made by adidas due to its PrimeKnit technology and adiPrene+ cushioning. That price is absolutely worth it! The shoe feels great! It is very comfortable and the fit is amazing. 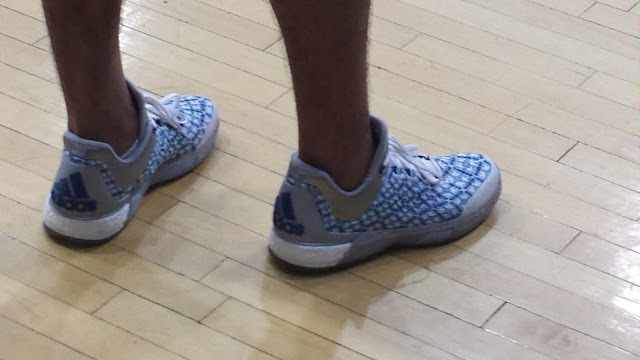 It is also the lightest adidas basketball shoe I have worn so far. As a bonus, even my recently sprained ankle felt perfectly fine after using this pair. 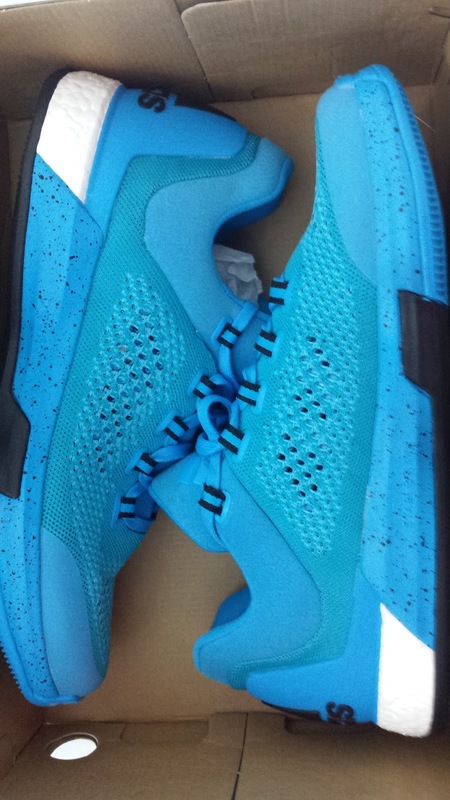 No break in was needed before this shoe was used on the hardwood court. The traction was excellent and my movements felt normal. The Crazy Light Boost 2015 comes in 5 colorways (blue, yellow/green, red, black and white) which are already available locally. The mid-cut version is priced at Php 8495. 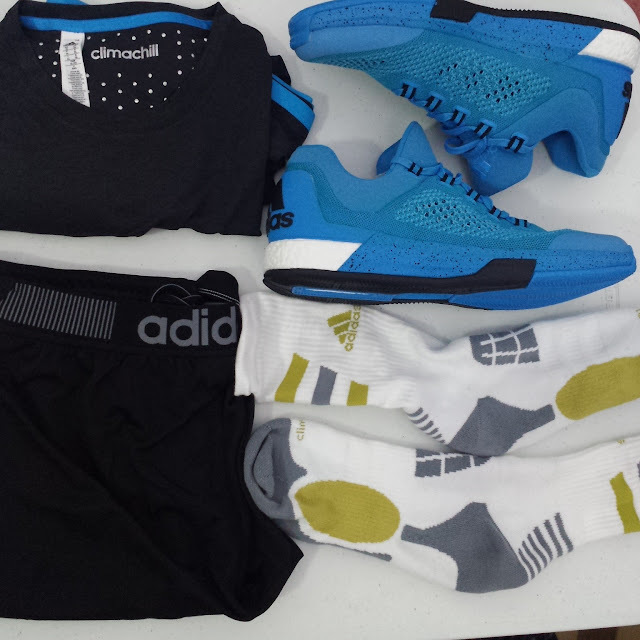 My playing gear from Adidas PH. Thank you! FOR MORE ON THE SPANISH POINT GUARD, CHECK OUT OUR STORIES ON RICKY RUBIO! FOR MORE NBA ACTION, CHECK OUT OUR NBA STORIES! FOR MORE ON ADIDAS, CHECK OUT THIS LINK!